The move comes after the country implemented a 40-hour work week. 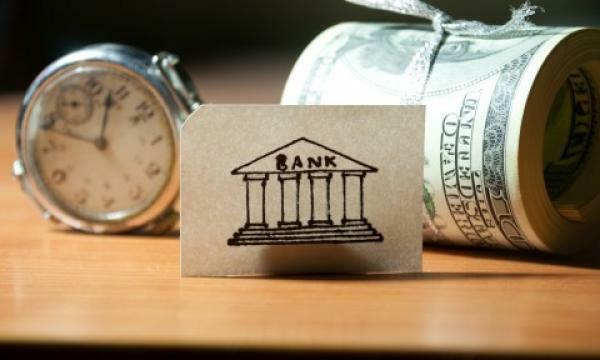 Employees working at South Korea’s leading commercial banks have reason to cheer after lenders adopted shorter working hours following the finalisation of labour deals in 2019, The Korea Herald reports. KB Kookmin Bank was the latest amongst the country's five banks to sign the deal after its labour and management reached a deal on wages and other working terms following months-long of engagement that resulted in a strike for the first time in 19 years. 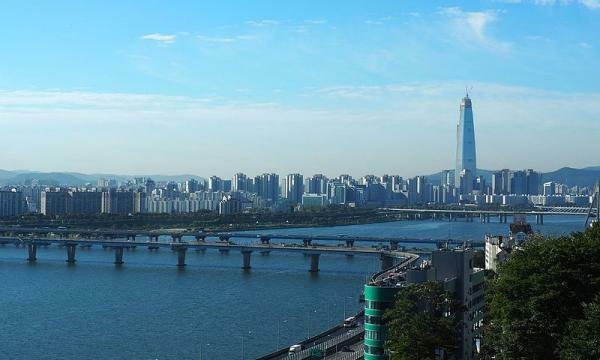 The other four lenders - Shinhan, Woori, KEB Hana, and NongHyup - have signed the deal earlier in compliance with the July decision to cut maximum weekly working hours to 40 with the additional 12 hours of overtime per week from 68. Since its approval in July 2018, enterprises were granted to six-month grace period to implement the new working scheme. Amongst the new schemes which the banks will roll out is the ‘PC off’ system where bank workers’ personal computers will be shut down during lunchtime or after the computers have been on for a set of period time whilst abolishing unnecessary meetings and fine-tuning business hours. "The new deals are expected to promote workers' greater work-life balance, though it remains to be seen how smoothly such changes will take place," a bank official told the media outfit.